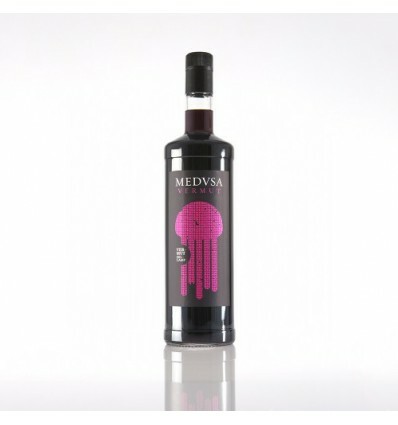 Medusa Vermouth or “Jellyfish Vermouth” is made in the Secuita (Camp de Tarragona) with a traditional recipe of the Manyé family. A traditional Vermouth of the land of vermouth culture. Medusa Vermouth, a vermouth that doesn't bite!